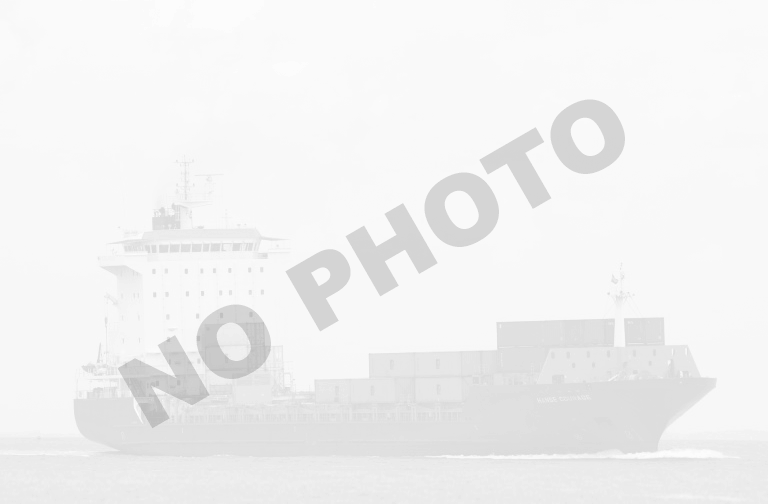 MARIE CHARLOTTE 2 current position and history of port calls are received by AIS. Technical specifications, tonnages and management details are derived from VesselFinder database. The data is for informational purposes only and VesselFinder is not responsible for the accuracy and reliability of MARIE CHARLOTTE 2 data.